This article pertains to Microsoft Office 365 Azure customers who have the "Integrated Apps" setting in Microsoft Azure Portal turned off and need to connect users to Chili Piper. Note: To complete the initial installation, you must be an Admin in the Microsoft Azure Portal. Log into Chili Piper using Salesforce credentials using this link. 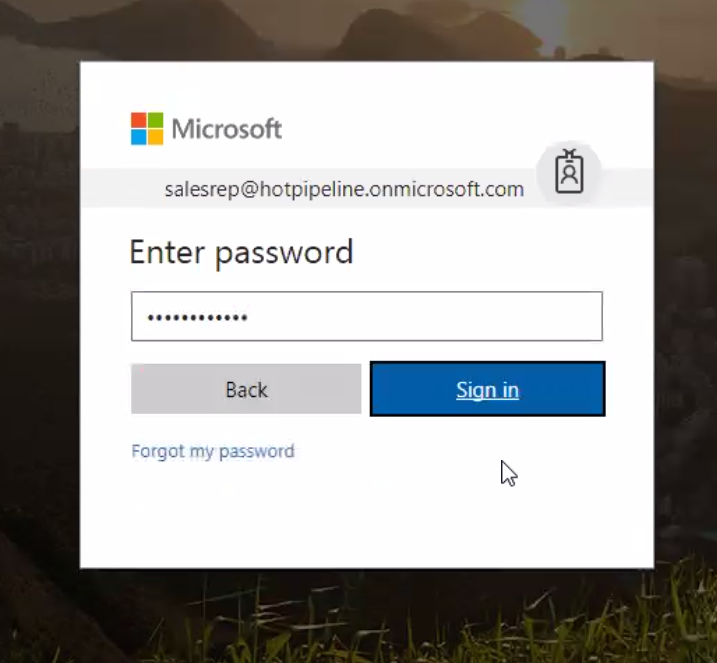 After connecting Salesforce, use your Admin credentials to connect to Office 365. Then log in with your Microsoft Account (Admin credentials). You will be prompted to grant specified application permissions, twice. See application permission scope here. Click "Accept" on both to authorize Chili Piper as a Registered Application. If you check the Azure Portal, you should see Chili Piper listed as a Registered Application. Next up, it's time to connect your users!